Makers Empire is happy to announce a new partnership with Dubai-based education consultancy company, Ibtikar, to deliver a country-wide rollout of 3D technology into over 200 primary schools in 2019 for the United Arab Emirates, Ministry of Education (MoE). To achieve the country-wide rollout, Makers Empire will provide curriculum, 3D software (Makers Empire 3D), teacher resources, training and support to Ibtikar so the company can train MoE teachers to successfully deliver the new program. This transfer of knowledge and skills in Design Thinking and Maker pedagogy is integral to the program’s success and the MoE teachers’ professional development. 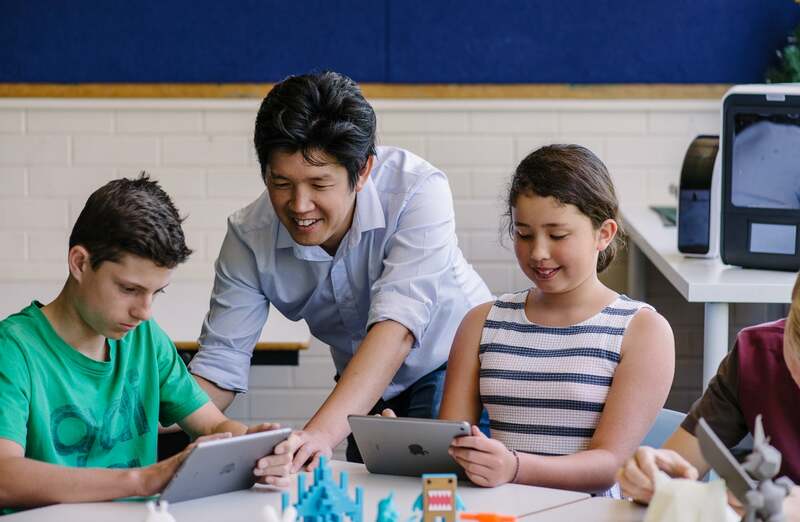 The new rollout of 3D printing technology in primary schools reflects the MoE’s belief that teaching Design Thinking, STEM and 21st century skills using 3D printing to younger children will help to create a more innovative, adaptable and resilient future workforce. Learn more about Makers Empire and how we deliver custom programs for education ministries, departments and boards and school districts.